Where is there snow fun as much as heart desires? 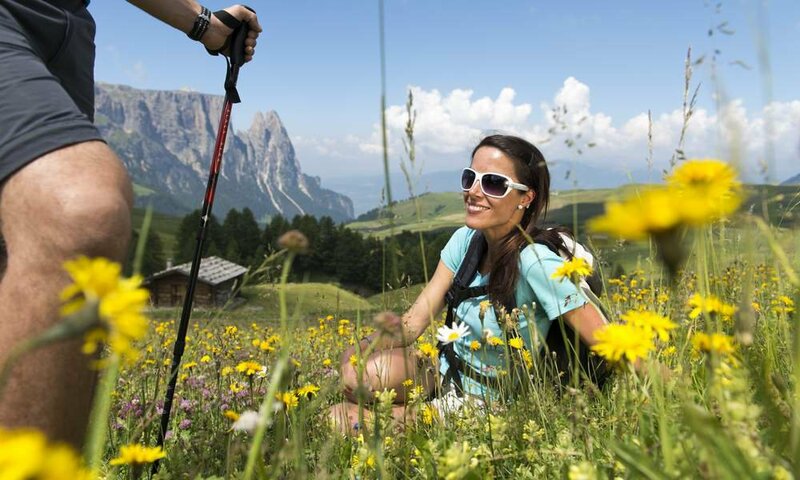 300 sunny days a year promise in the ski resort Gröden / Seiser Alm ski pleasure by best weather. 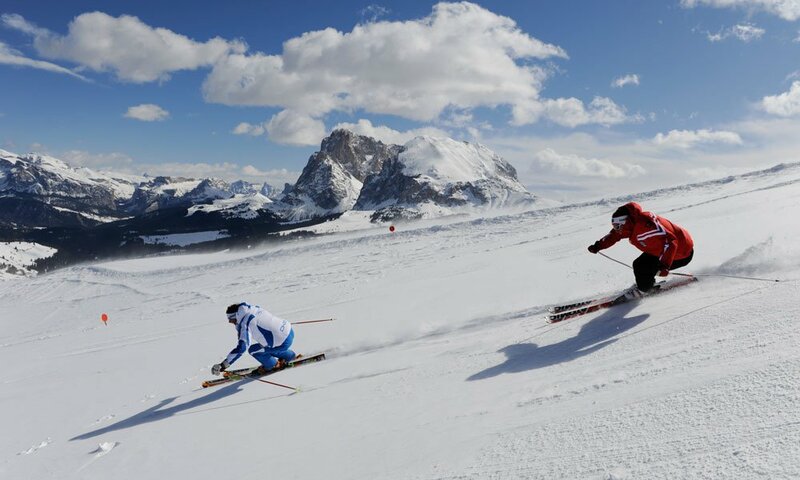 On the 175 well prepared slopes or the 80 kilometers cross-country ski trails, movement is ensured even in winter. 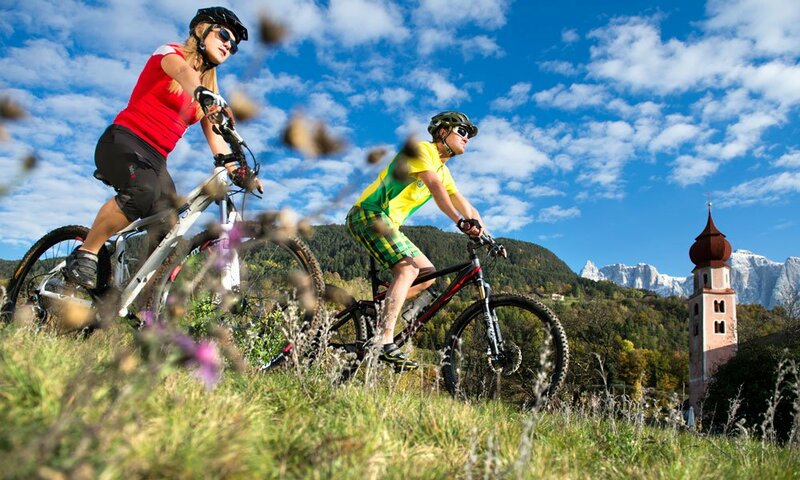 For recreation, you can stop at one of the rustic cabins and enjoy local specialties or relax in the well-equipped wellness area of the Hotel Madonna **** Alpine & Charm. 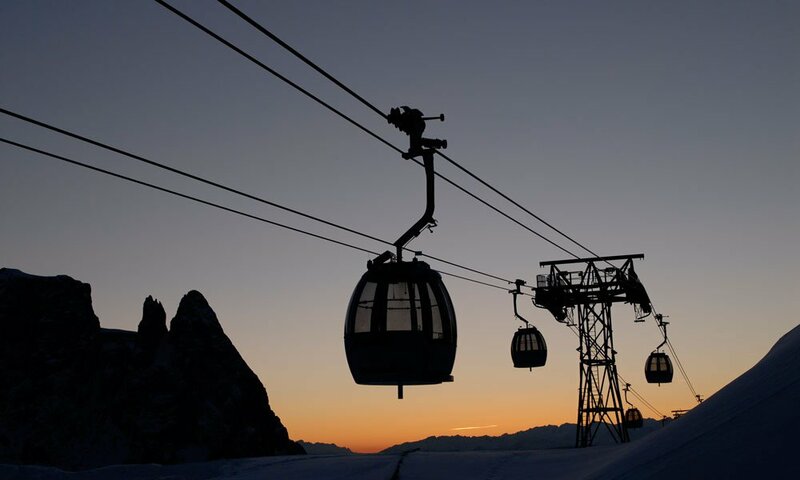 The transfer from the hotel to the slopes or trails is comfortably made by ski bus. 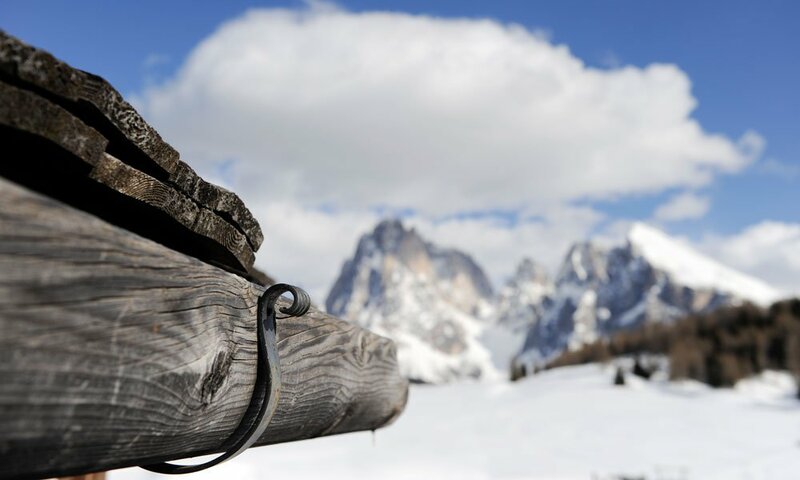 But you can also find other ways to make active your winter holidays in Kastelruth / Seiser Alm: The toboggan runs and trails for winter hiking or snowshoeing are ideal to get to know the Seiser Alm region from another point of view. 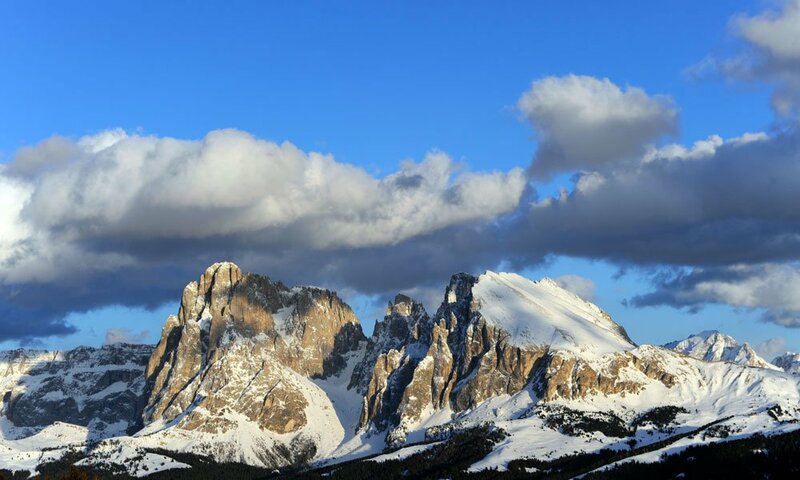 Who still does not have enough of winter, can surrender while ice skating or during sleigh rides in front of the Dolomites. 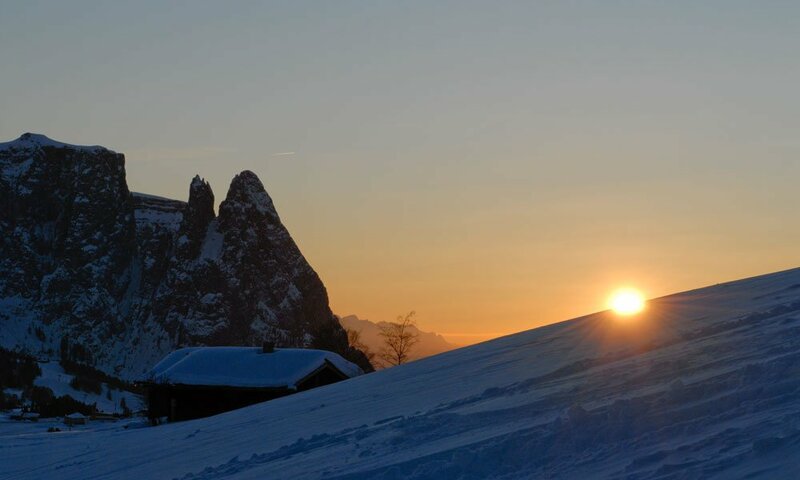 The winter holiday in Kastelruth / Seiser Alm at the Hotel Madonna **** Alpine & Charm offers the perfect conditions for enjoying the beautiful sides of winter to the fullest. 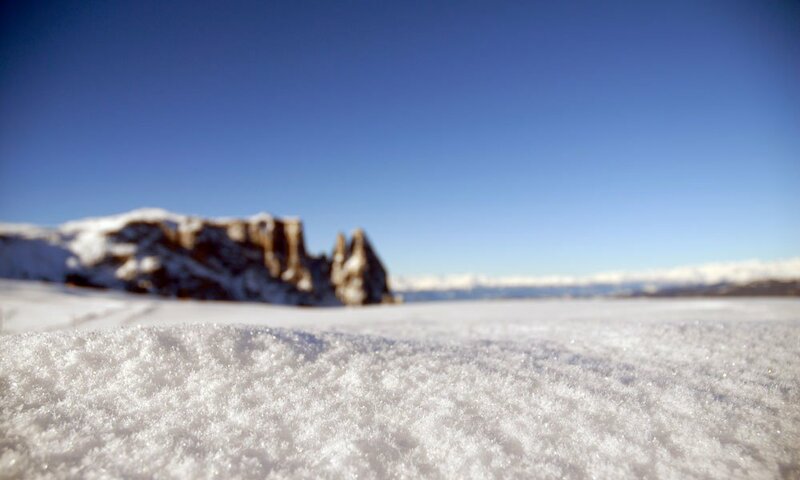 Thanks to its location in the Alps, the Seiser Alm is one of the snowiest areas of South Tyrol. 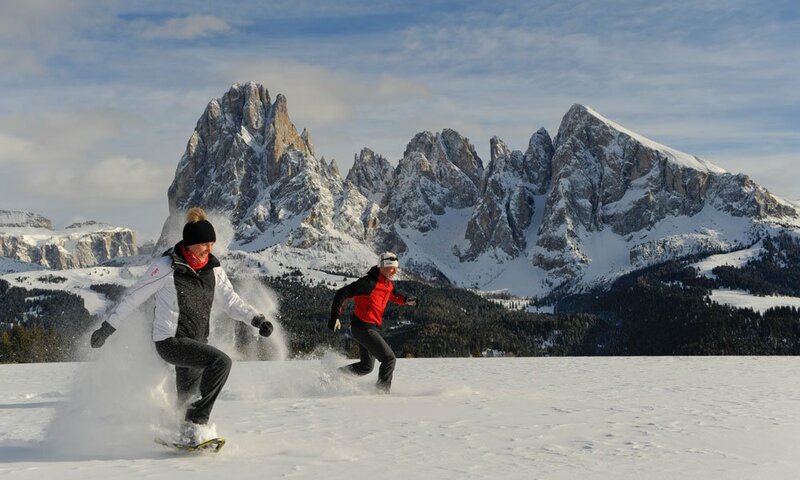 The Snowpark Seiser Alm is even officially considered Italy's best snowpark. 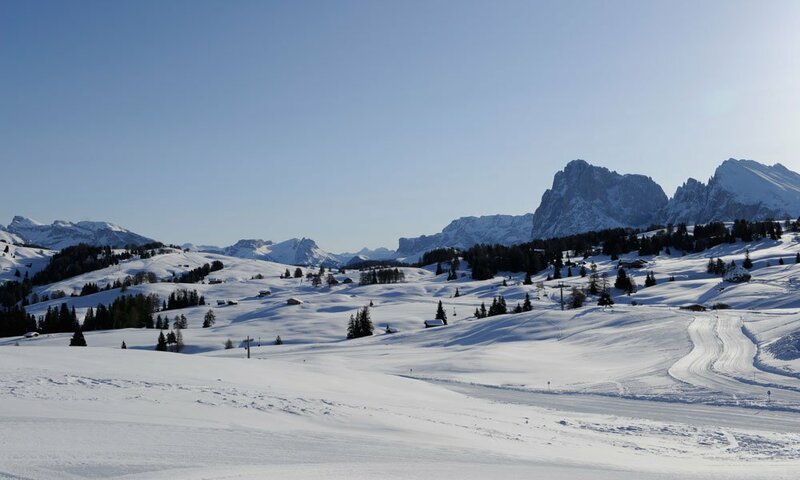 Skiing, snowboarding, cross country skiing, tobogganing or winter hiking - whatever you want to experience in the snow, during a winter holiday in Kastelruth/Seiser Alm is possible! When the snow covers the Seiser Alm, the nights become shorter and days longer, Kastelruth is certainly not dominated by silence. In early December dark figures romp during the traditional Krampus Devil running through the village and pleasantly scare both old and young guests. The fright is quickly overcome while visiting the Christmas market with delicacies from South Tyrol. Folk music's fans get their money's worth with the Christmas Concert of the Kastelruther Spatzen.But in January, there are lots of events around Kastelruth. Moonlight tobogganing and cross-country marathon "Moonlight Classics" are on the program. Just the sight of hundreds of international cross-country skiers sliding quietly in the moonlight over the trails, lighten up with torchlight, is the trip worth. Loud and cheerful it is however at the end of the ski season in March. The folk music festival "Swing and Snow" ensures tones that can be heard well on the ski slopes, in the huts, bars and restaurants. The range goes from traditional to experimental: let be surprised!